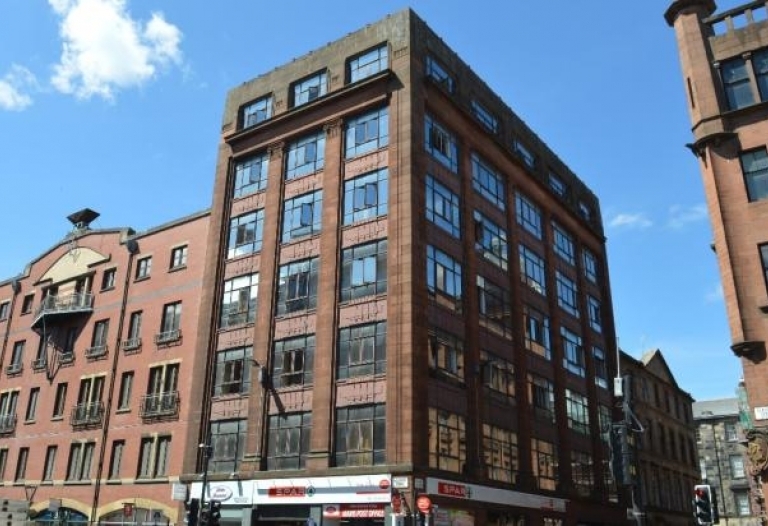 Studio apartment situated within a well kept deveopment in the heart of Glasgow's city centre district. 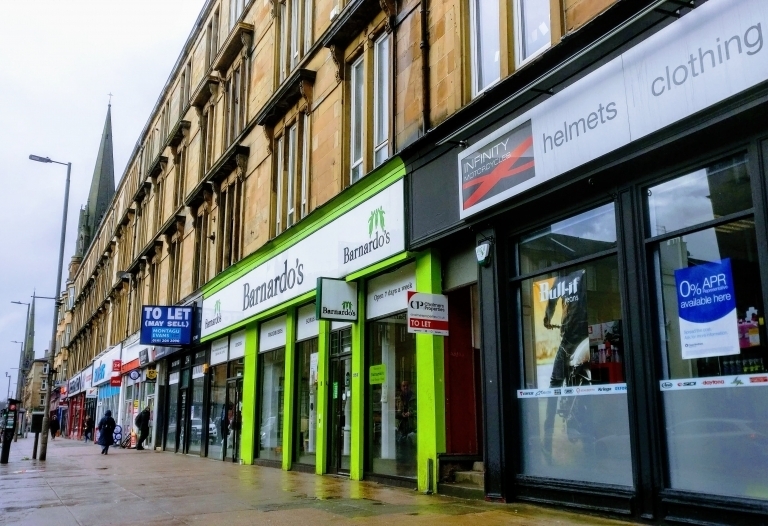 Modern two bedroom flat with private parking located within a prime West End location benefiting from close proximity to Partick train, subway and bus stations' along with a wealth of other local amenities. 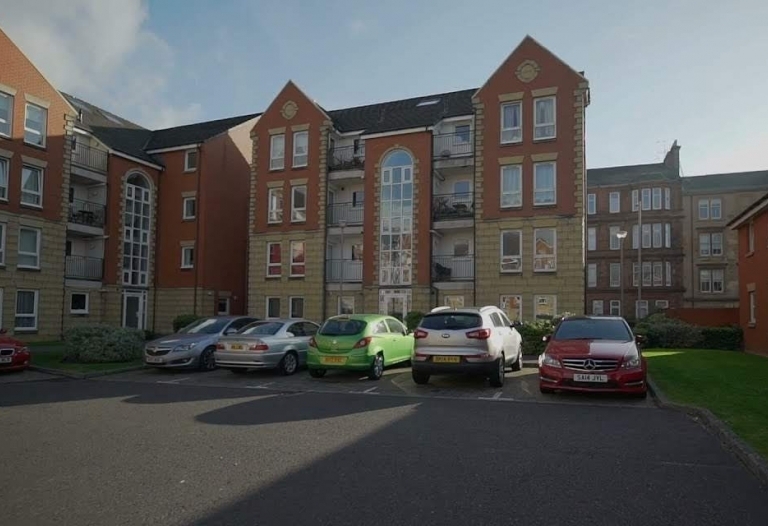 Charming and persuasive two bedroom flat which offers fantastic accomodation internally whilst benefiting from transport links and amenities close by. 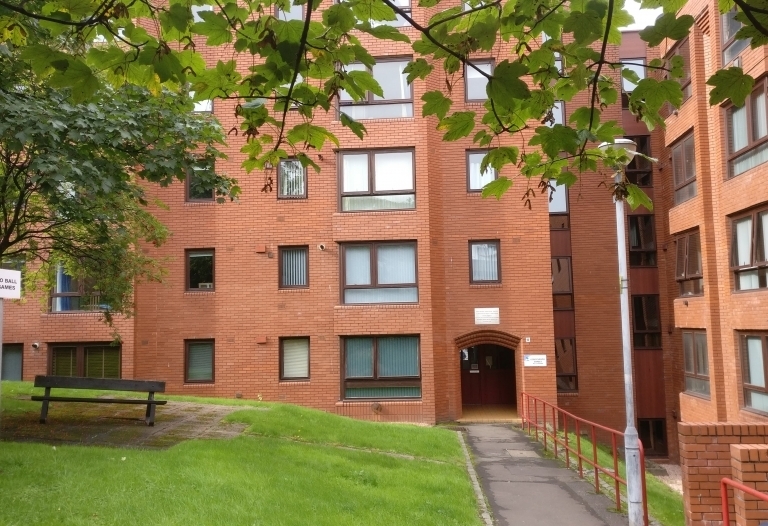 Two bedroom flat situated well for local amenities and transport links to Glasgow's city centre and West End districts. 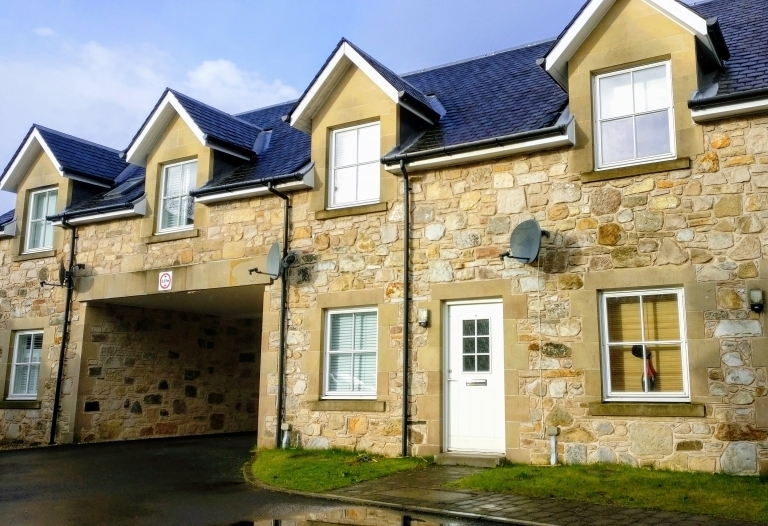 Charming two bedroom mews property with private parking located between Stirling city centre and Bridge of Allan. 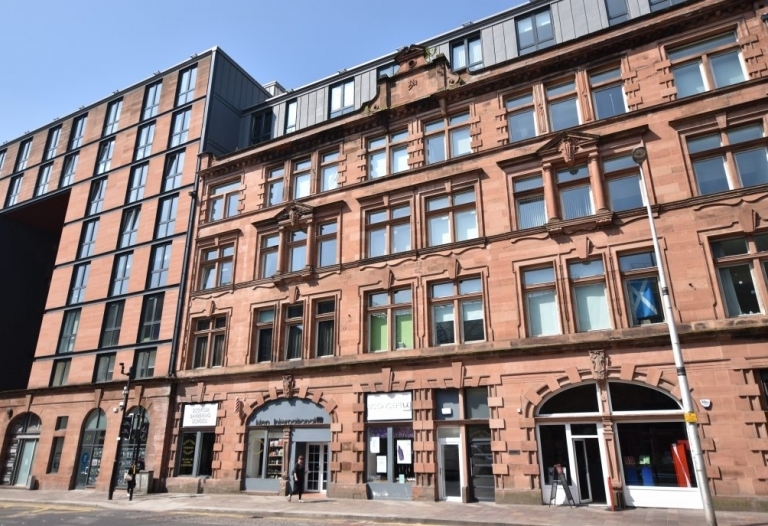 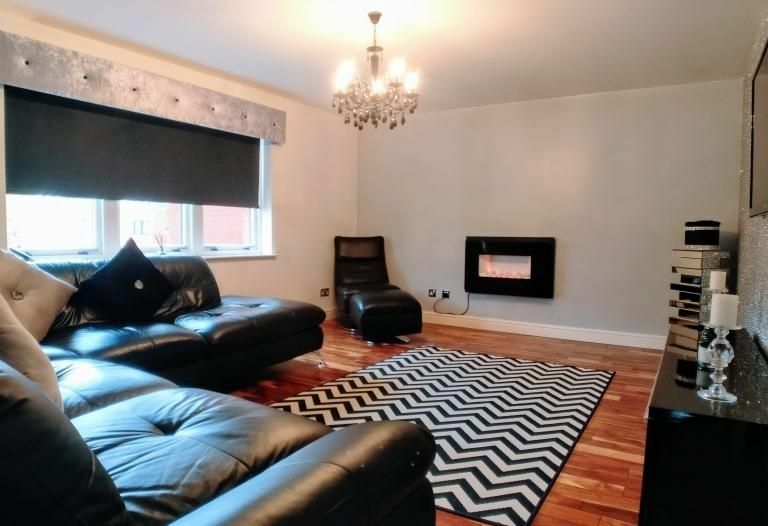 **PROPERTY NOW LET SIMILAR PROPERTIES REQUIRED, CONTACT CHALMERS PROPERTIES TO DISCUSS** Modern one bedroom apartment situated within a popular development in Glasgow Financial District. 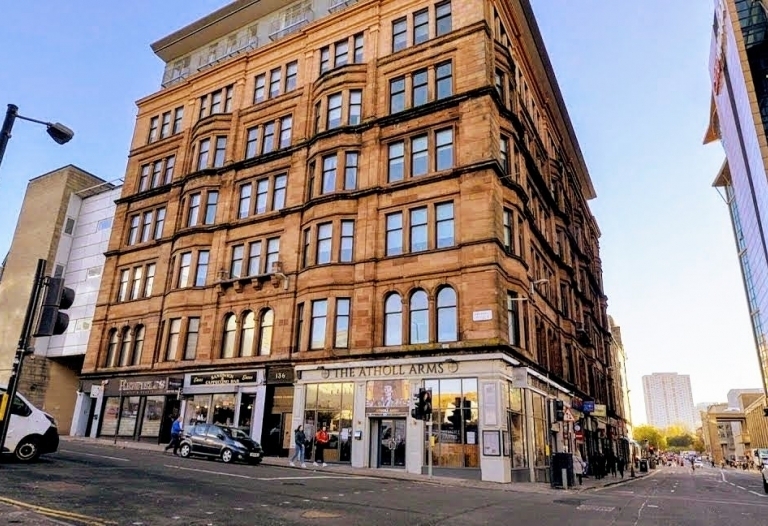 One bedroom flat situated in the much sought after district of Merchant City within Glasgow's city centre. 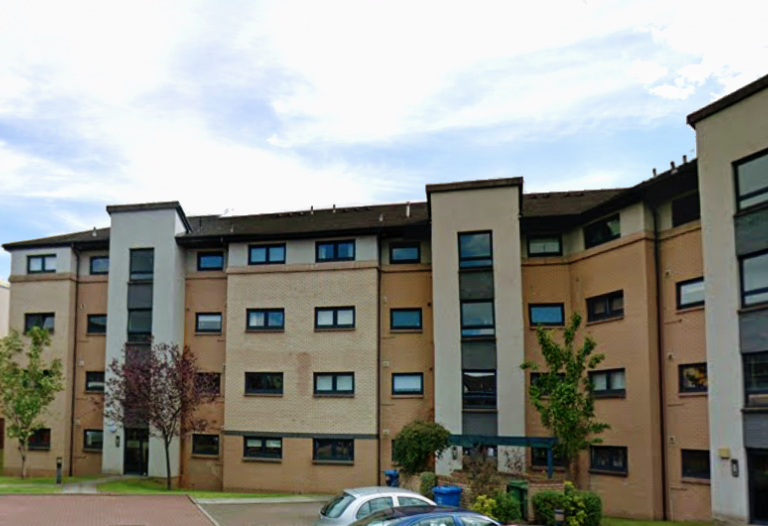 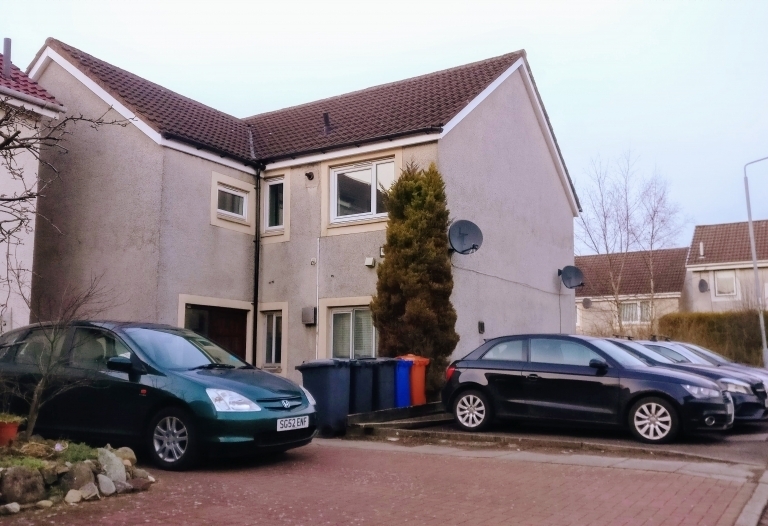 Spacious one bedroom flat situated in the popular location of Bishopbriggs which enjoys access to main transport links and a wealth of amenities.